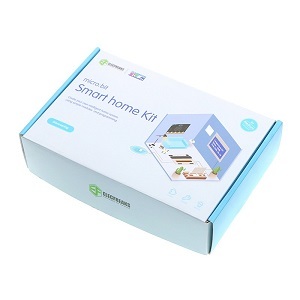 The Elecfreaks smart home kit is designed to help you get started with exploring the world of electronics with a focus on home automation. Simply speaking a “Smart Home” is a home equipped with the lighting, heating, cooling, visual, sound appliances, miscellaneous electronic devices that can be controlled remotely (and automated) by a smartphone or a computer. A “Smart Home” usually allows for automation of simple tasks (e.g. turning lights on only when someone enters the room, checking if your plant needs watering and turning on the water supply for a brief instant, turning off all the lights in the house at a predefined time at night, etc.) with a view to increasing efficiency (reducing consumption, cost of energy, etc.) and allowing for easier access to controls (for the given appliance). It’s this combination of software, smart hardware (e.g. lights that can sense humans and turn on) combined with automation capability and integration with other smart devices allows us to build such “Smart Homes”. These days “Smart Home” controls (e.g. switches, sensor readings, etc.) are made available over the internet increasing the accessibility to controls and allowing home owners to control their appliances sitting anywhere in the world. 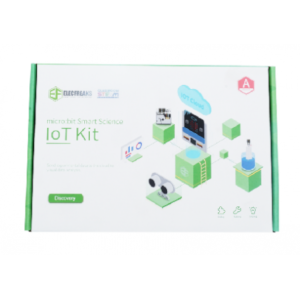 Get started with your own STEM (Science, Technology, Engineering, Math) learning journey using the Elecfreaks Smart Home kit. 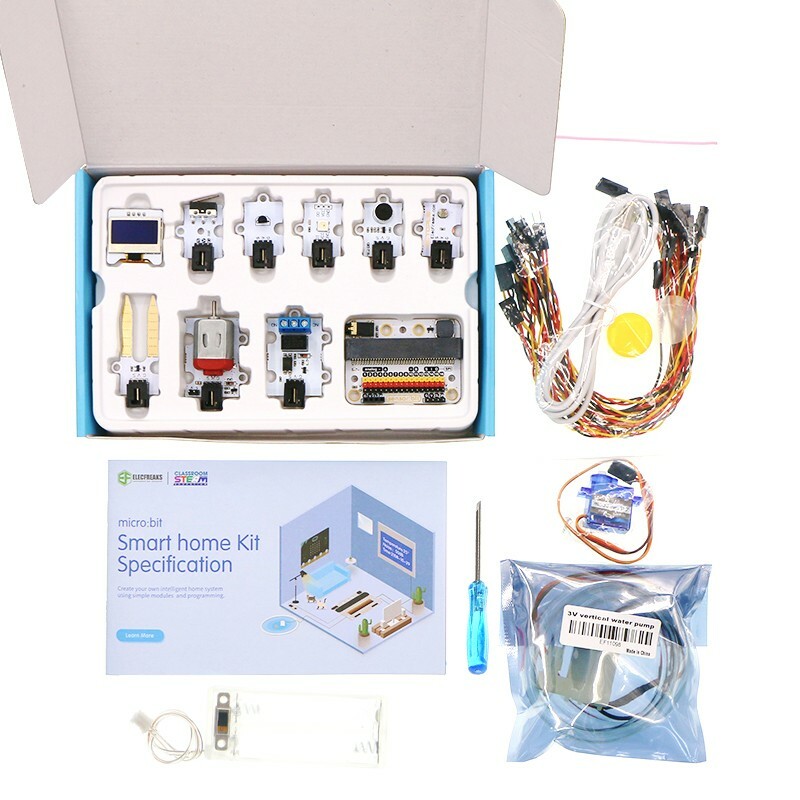 With the ~11 sensors you will challenge yourself in many different ways, gain experience working with each of the electronic components and learn concepts around Smart Home, IoT (Internet Of Things) and Home Automation. Here’s a list of tutorials that cover use of the components included in the Sensor kit for the BBC micro:bit. 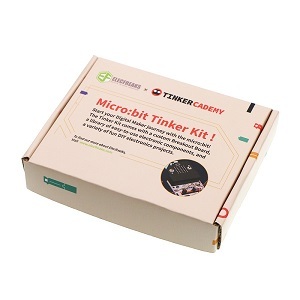 The micro:bit tinker kit comes along with documentation for 9 different tutorials covering the different components provided in the kit. You will explore different fundamentals of electronics by creating circuits and programming them using the BBC makecode block editor.  Links to the documentation online have been provided at the end of this page. 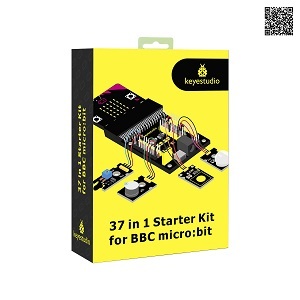 Please note that the BBC micro:bit needs to be purchased separately from the BBC micro:Bit SmartHome Kit. 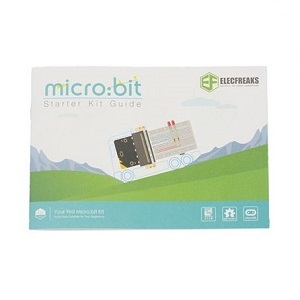 You can purchase the BBC micro:Bit SmartHome Kit at OzToyLib.